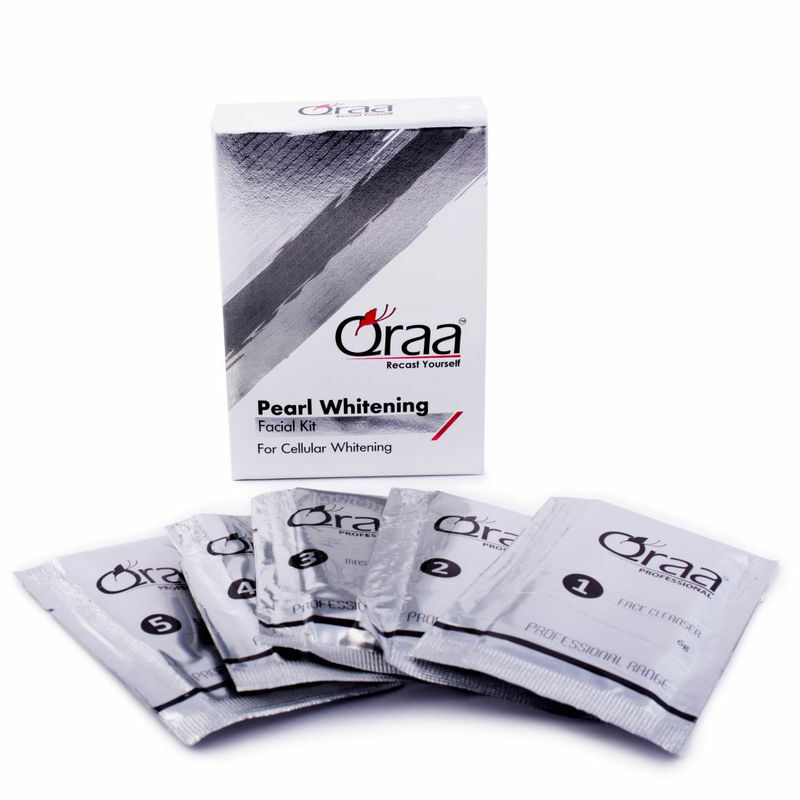 Getting healthier skin instantly is now easy with Qraa Pearl Whitening Facial Kit. It is an ultra-hydrating facial with Natural Whitening actives that help to lighten pigmentation, even skin tone and restore skin fairness. It is packed with a variety of amino acids, minerals and trace elements, which soften the skin, and increases cell regeneration. 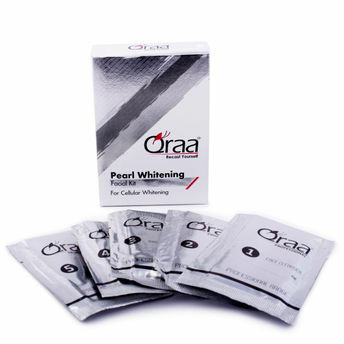 Active complex of salicylic acid, lactic acid and glycolic acid in it work together, providing a youthful complexion. It has rich moisturizing butters that improve cell and tissue hydration and boost skin's moisture retaining ability. This facial leaves your skin feeling smooth and supple.